ARS Bypass Secateur – Tough and hardworking, for when you just have to cut! Tempered steel and lightweight, for added cutting pleasure. 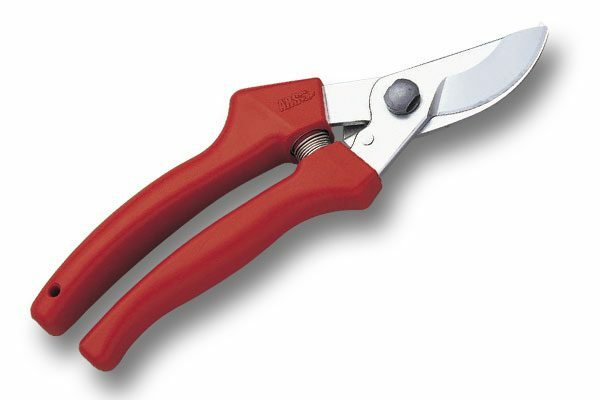 Suitable for most garden pruning up to about 10 mm, depending on the hardness of the wood.